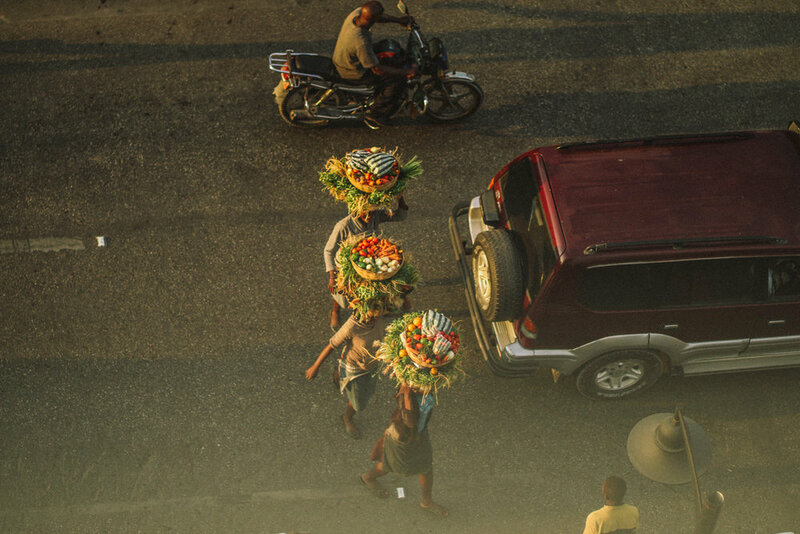 Up the hills in Petion-Ville, I zigzagged through Place St. Pierre, hunting for familiar things. Ah yes! Asterix, the bookstore, I remember that place. It got me in so much trouble as a child. I used to escape in the aisles, sitting on the floor with a pop magazine on my lap. I remember reading about Jennifer Aniston and other celebrities whose work I'd never even heard of. They all seemed so far away. In a land I'd never reach. I'd spend hours there, then later to be met by my mother's belt at home. She thought I used to sneak around to meet boys. And no matter how many times I told her I was terrified of them, I'd be punished either way because I made my little brother wait. Instead of picking him up from school on time, I'dgo to a small bookshop to escape. 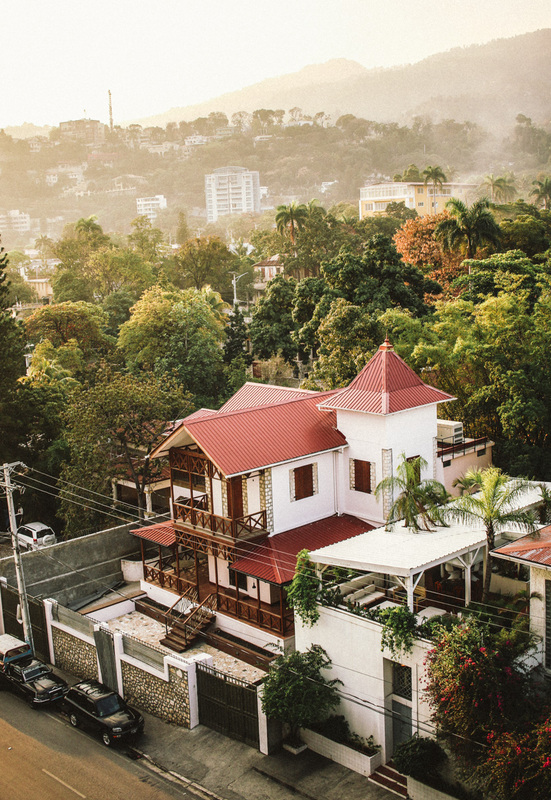 Up the hills in Petion-Ville, a place I once called home, I stood in the middle of Place St. Pierre, and I realized I was just a visitor. Nothing more. I dodged the cars and motorbikes while locals gave me strange looks as they sped past me. I walked closely to Regine, the founder of Haiti Cultural X, the woman who was responsible for my trip. 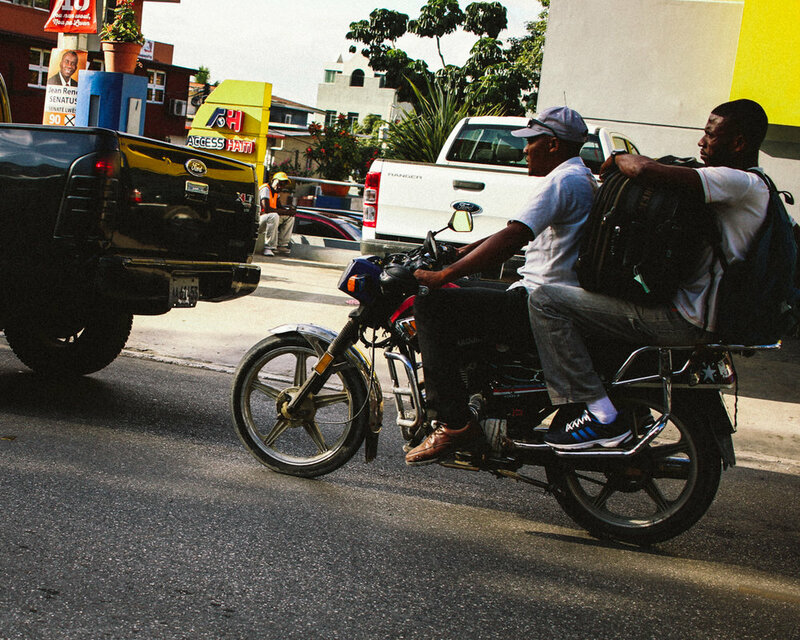 I had a full itinerary that week, and none of them included walking around Petion-Ville. That first day, I was lucky we went on that adventure. I tried to find my elementary school, another important place in my childhood. I was friends with some of the nuns. They took care of me. I remember my innocence, and the questions I used to ask them about living abroad. That part of my life all seems so far away, as if it was all a dream. As you may have heard, Matthew, a category 4 hurricane slammed Haiti on Tuesday, October 4, 2016 right after 7am. The country is still recovery from the devastating 2010 earthquake that killed nearly a quarter million people, and left 1.5 million homeless. Poor infrastructure in addition to many other socio-economic issues, including deforestation, makes the country extremely vulnerable to natural disasters. 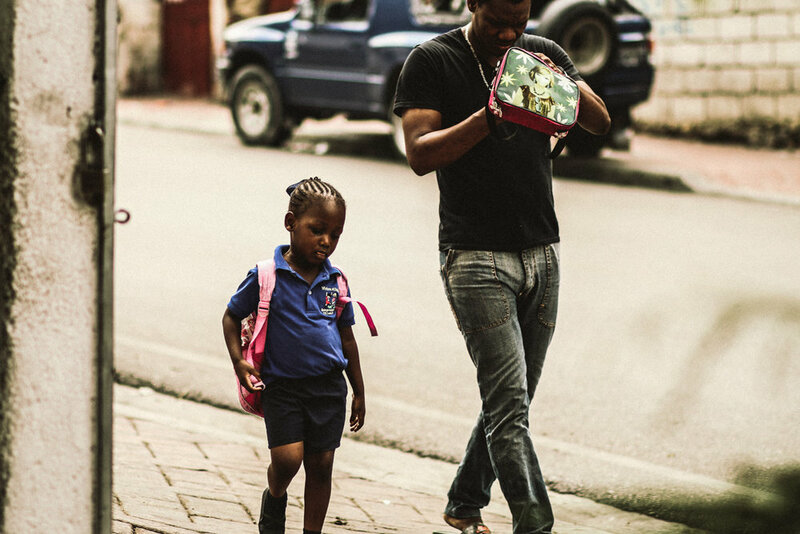 I've done some research and found a few organizations based in Miami, FL and Haiti that are working on providing relief to places in Haiti that need the most help. Personally, I always feel helpless in situations like this. I've been volunteering and supporting various organizations since my teens. As I get older, my goal is to create a long-term relationship with some that are already doing the work. To donate when I can, and to focus and monitor where and how my money is going. I have no intention of starting my own organization because I know of several based in Haiti that are already doing the work with very little funding. If you'd like to support with the hurricane relief efforts check out Sow a Seed, Ayiti Se Nou, and Prodev Haiti. L'union Suite has also provided a list of items and drop off locations in Miami. If you live outside of Miami, the best thing to do is to donate to an organization of your choosing so they can purchase the necessary items needed. I fully support organizations run by locals whose main objective is to help Haiti. While we may all want to fly to Haiti or start our own movement, it is important to support the movements that are currently ongoing. We must also be aware that these situations are best handled by professionals, people and organizations who are already stationed where the aid is needed. All photos are properties of Paola Mathe and Findingpaola.com. You may not repost, print, or publish without permission.